Rihanna has tap the nervous of all her fans with and video surfacing online. By now you should be expecting the new album from Rihanna after her last project hits as ANTI. ANTI was actually a solo album which RiRi is dropped for her fans and since the she never mind to pen more of song although she keep engaging with difference business. We remember last year where everybody grip on her album, asking to release new music but she seem pretty busy and promise when the right time comes they will listen her music. What's the new name of Rihnna album ? 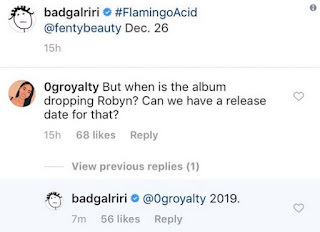 The anticipating album was said to be R6 which will be the verified project granted by Rihanna.Things has been so cool and majority has been waiting to steam the R9 on Apple Music, Spotify and more streaming services. 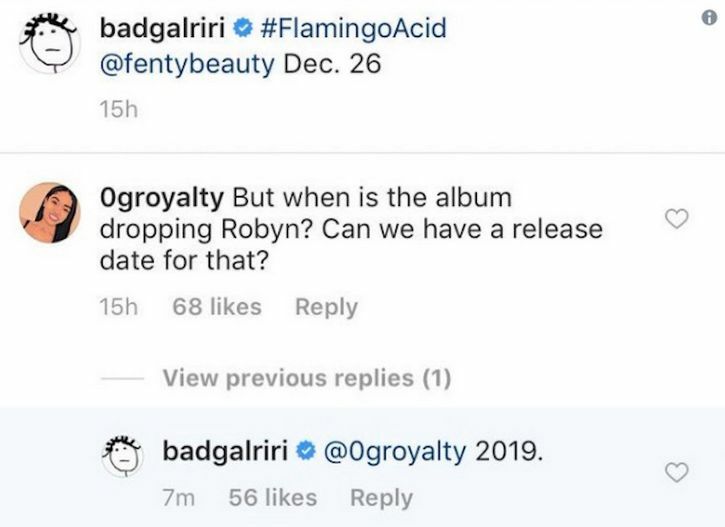 Rihanna is now serious and has been quite working on her R9 album which she also promise to be a dancehall album just as she said last year. 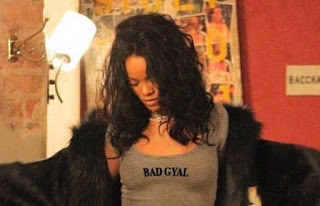 Rihanna to to her Instagram account and preview a clip showing her in a studio recording some music and from there we can also hear sound playing background.This resulted after numerous of her fans on gram disturbing her to release a new song probably she has manage to do as they said by release the video on Instagram.